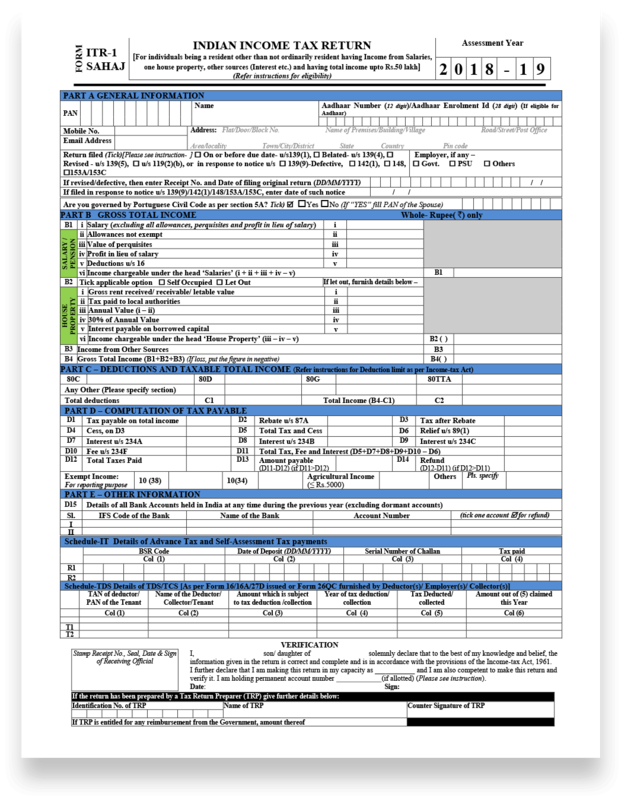 ITR-1 SAHAJ form is the most widely used form by Individuals to file their Tax Returns with the Income Tax Department of India. Individuals who have their income within ₹ 50 Lakhs and have earned their Income for the Financial Year through Salary or Pension, only one House Property and other sources excluding lottery, racehorses, legal gambling etc are eligible to file their IT Return using ITR-1. Assessees who have income from foreign assets, agricultural income that exceeds Rs. 5000, Income from Business or Profession and Income from more than one house property are not eligible to file using ITR-1 Form. 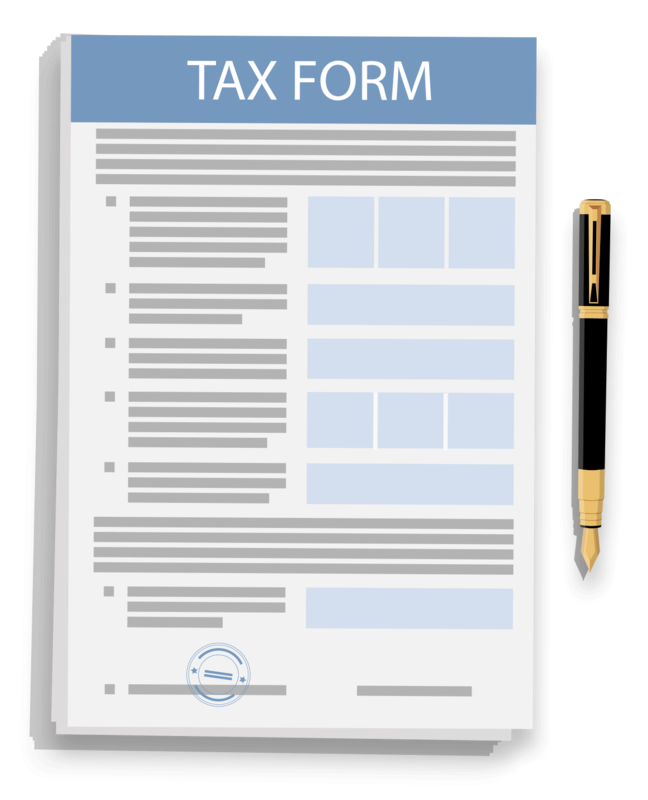 Who can use ITR-1 Form ? Who should not file ITR-1 Form ? When should ITR-1 be filed ? Income from other sources excluding Winning from Lottery, Race Horses, income from foreign assets, Capital Gains, Business or Profession, Agricultural income that exceeds Rs. 5000. What is the due date for filing ITR-2 Form ? ITR-1 form must be filed by individuals and HUFs on or before 31st July of every year. Income tax return filing for an individual with salary income of less than Rs.5 lakhs. Income tax return filing for an individual with salary income of less than Rs.10 lakhs. Income tax return filing for an individual with salary income of more than Rs.10 lakhs. The return can be filed in paper form. The return can be filed online using a digital signature of the taxpayer. The return can be filed online using electronic verification code. The return can be filed online followed by submission of ITR-V by post. An individual of the age of 80 years or more at any time during the previous year; or An individual or HUF whose income does not exceed five lakh rupees and no refund is claimed in the return of income.